I tasted the wine, and actually, I thought it did taste like a version of Cabernet Sauvignon. The guest’s primary complaint about the wine was that it seemed too watery and thin to be Cabernet Sauvignon; that it tasted more like Pinot [Noir]. I asked where the wine was from, and all they knew was that it was the house wine. At that point, I had to know what the wine actually was, and sure enough there were two red house wines. One was labeled Cabernet Sauvignon and the other, Merlot. However, they were true “house wines” declaring the logo of the venue on the label. This left very little indication of who actually produced the wine. I grabbed a bottle from the bar and flipped to the back label to see where it had been bottled. Interestingly enough, the wine was bottled at a well-known winery in Napa Valley. Nonetheless, there was no American Viticultural Area (AVA) declaration on the label other than “California.” I assumed that this was generic, maybe Central Valley, Cabernet either produced at a bulk winery or at the bottling winery as a custom client for this venue. I explained to the guest that the wine had been bottled in Napa, but that no, it did not represent a Napa Cabernet. Instead, to me, it tasted like a generic California red wine, which I assumed was Cabernet or a Cabernet-based blend. We talked further and I explained that Cabernet, like many of the other wine grapes, can represent a multitude of aroma, flavor, and mouthfeel combinations dependent on where it is grown and how it is made into wine. A vineyard in the northern end of Napa Valley, California. Photo by: Denise Gardner. Is a Cabernet from California the Same as a Cabernet from Virginia? Oddly enough, the conversation led into Virginia Cabernet wines. Questions were coming from a few guests as I found myself trying to explain the elusive concept of terroir on grape varieties without actually using the word “terroir.” I’ve found this word can scare wine consumers away from feeling comfortable talking to me about wine. 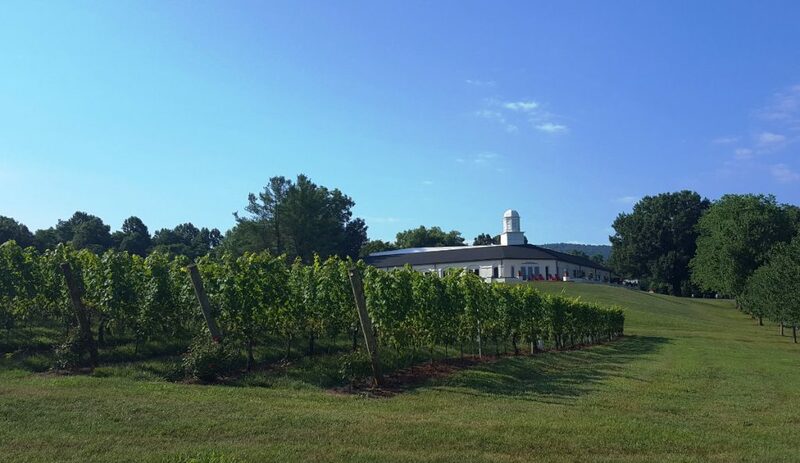 While it isn’t unusual for me to have frequent conversations about wine with friends, family, and complete strangers, the questions about Virginia wine left me a bit stumped. It was apparent that it was very difficult to explain the differences between a Virginia Cabernet and California Cabernet to consumers. This group of wine-loving consumers anticipated the words “Cabernet Sauvignon” on a label indicated one sort of flavor experience regardless of where the grapes were grown. I’ve heard various wine professionals call varietal labeling “ice cream syndrome” because it contributes to the consumer expectation that all Chardonnays, Cabernets, Moscatos – you name it – taste alike regardless of where they are grown. This may be true for “International Style” wines, but it surely isn’t true for regions that experience variation in their growing seasons on an annual basis – regions like Virginia, the Eastern U.S., and most of the Midwest. Can Eastern Wines be Classified? In the article, Are Eastern-Produced Wines a New World Style? available in the DGW Learning Center [as open content for all], I review traditional definitions for Old and New World wine styles. What defines each style? Additionally, where do I think “eastern” wines fall in those two groups of style? 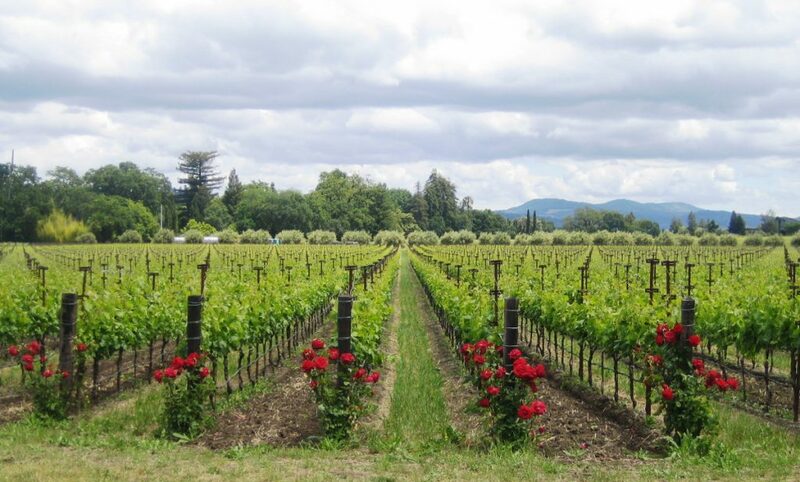 Based on location, wines grown and produced in the U.S. are defined as New World wines. However, the differences in climate, variety, and, ultimately, wine characteristics are all factors that define Old World and New World styles. With a decade of tasting wines from all over the U.S., I find it more and more difficult to always classify these regional wines into one of two classes. This article also briefly discusses production tactics to sway a wine towards one style over the other. Additionally, I’ve provided a few insights on successful tactics I’ve found among wine consumers when trying eastern wines. But I’m also curious what YOU think. How do you define regional wines produced east of the Rocky Mountains? Have you found any pieces of information that entice consumers more than others?